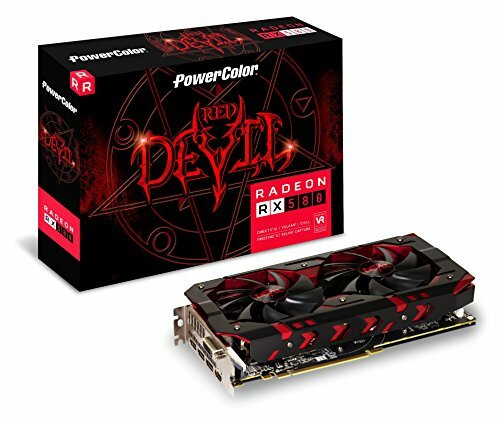 PowerColor RED DEVIL Radeon RX 580 DirectX 12 AXRX 580 8GBD5-3DH/OC 8GB 256-Bit GDDR5 PCI Express 3.0 CrossFireX Support ATX Video Card. If you have any questions about this product by PowerColor, contact us by completing and submitting the form below. If you are looking for a specif part number, please include it with your message.